 We’ve all heard the saying “cats aren’t small dogs”, which is certainly true when it comes to oral and dental disease. Felines are strict carnivores by nature, and have a sharp secodont dentition that is designed for ripping and tearing flesh and meat. When cats consume the typical commercially available diet (either a dry kibble or softened type of diet), their teeth do not function as they would in nature. This lack of function leads to problems such as periodontal disease and tooth resorption that affect almost 100% of domestic cats. 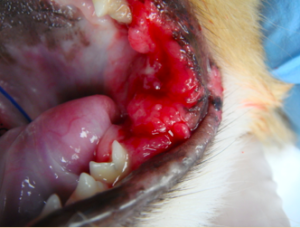 Treating severe dental disease in cats with any method other than dental extractions is difficult and requires knowledge and skills specific for the species. 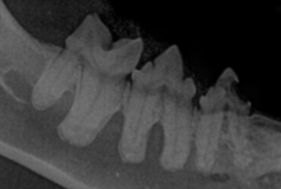 It is impossible to properly treat dental disease in cats without dental radiographs. Cats also suffer from a unique oral disease called stomatitis, which poses major challenges surgically and often times when medical management is necessary. Whether your feline friend has severe oral disease or is in need of routine dental care, trust the experts at Pet Dental Center to provide the highest level of care possible.